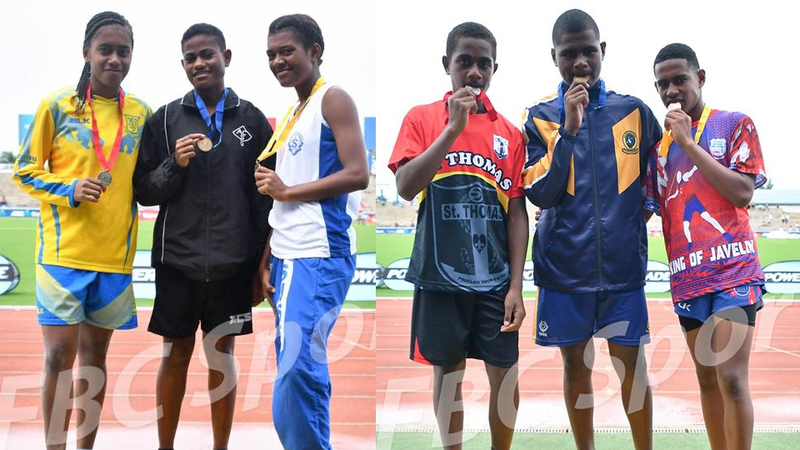 Defending champions, Ratu Kadavulevu School and Adi Cakobau School have taken a narrow lead on the medal tally heading into Day Two of the Coca-Cola Games underway in Suva. The Lodoni brigade has a gold and one silver in the boy’s division. 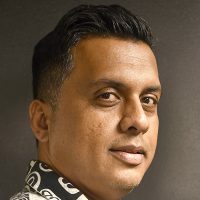 RKS managed to take the lead late in the afternoon and in truly spectacular fashion, as Viliame Susunikoro set a new record in the Sub Junior Boys Javelin with a throw of 50.52 metres. 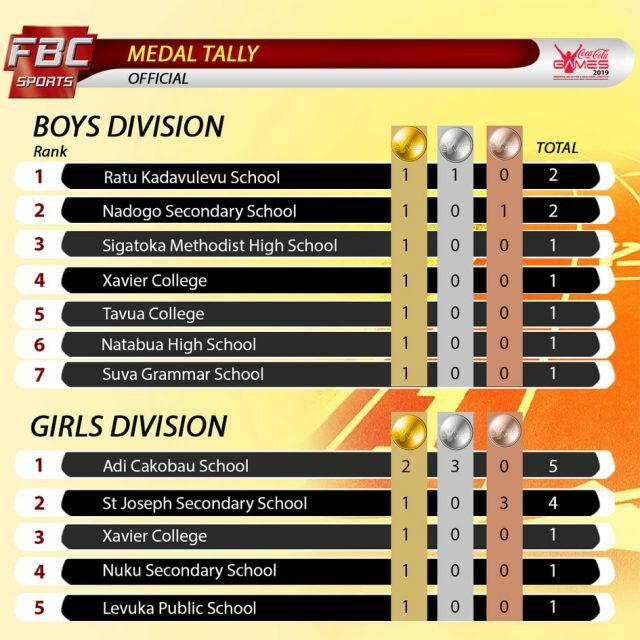 Nadogo Secondary, Natabua, Suva Grammar, Sigatoka Methodist, Tavua College and Xavier College all have a gold each. ACS has two gold medals, which was won by Veronika Mateo in the Intermediate Girls Triple Jump, along with Linieta Bokadi who took out the open grade 1500m final. Saint Joseph’s Secondary is second with one gold and two bronze medals. Seini Caucauqoli won the gold for the Waimanu Road-based school when she scooped the Intermediate Girls Discuss. Following the Blur brigade, are Levuka Public, Xavier College and Nuku Secondary who all have a gold each. 48 gold medals are on offer on the second day of the competition, with the highlight being the 100m finals. There will also be the 400m and 800 finals, while the heats of 200m will also take place.